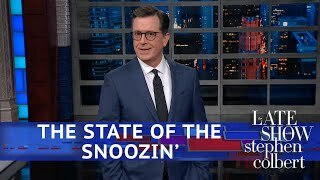 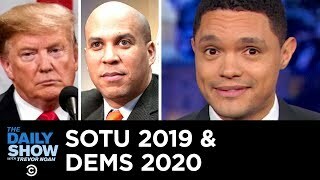 While the State of the Union left some people snoozing, Democrats are all-hands-on-deck ahead of the 2020 elections as presidential front-runners keep up their hustle and prospective candidates tease runs of their own. 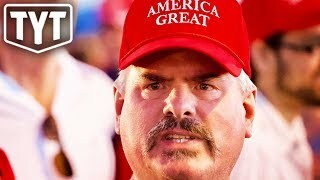 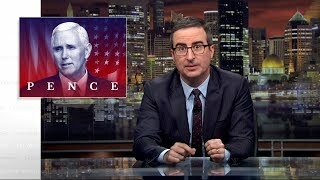 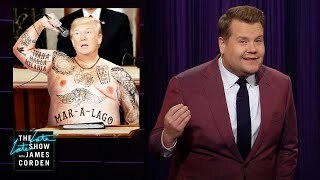 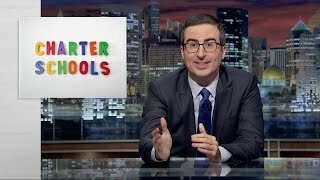 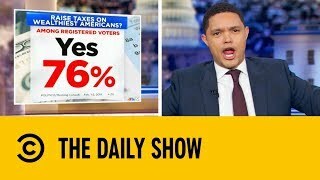 Subscribe to The Daily Show: https://www.youtube.com/channel/UCwWh... 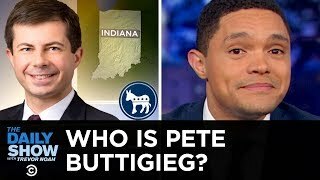 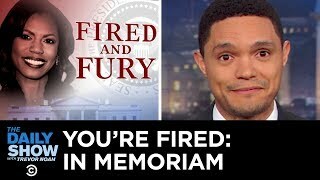 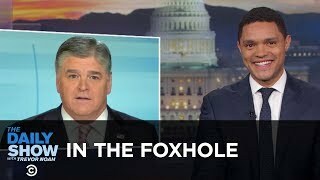 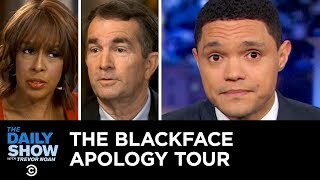 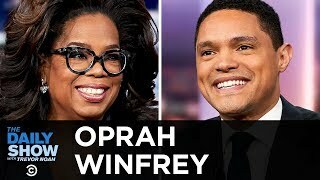 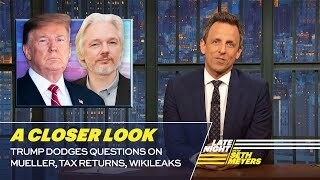 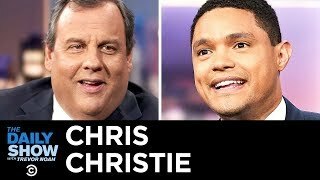 Follow The Daily Show: Twitter: https://twitter.com/TheDailyShow Facebook: https://www.facebook.com/thedailyshow Instagram: https://www.instagram.com/thedailyshow Watch full episodes of The Daily Show for free: http://www.cc.com/shows/the-daily-sho... 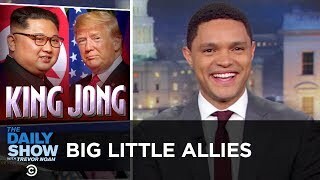 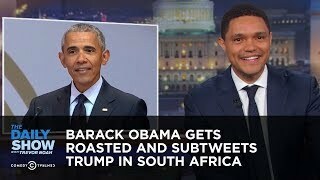 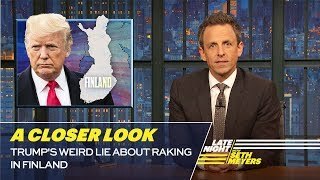 Follow Comedy Central: Twitter: https://twitter.com/ComedyCentral Facebook: https://www.facebook.com/ComedyCentral Instagram: https://www.instagram.com/comedycentral About The Daily Show: Trevor Noah and The World's Fakest News Team tackle the biggest stories in news, politics and pop culture. 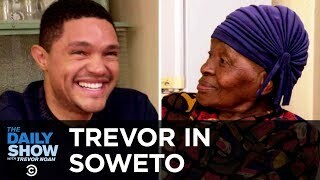 The Daily Show with Trevor Noah airs weeknights at 11/10c on Comedy Central.